Steven, a CPA(Certified Public Accountant), graduated from the University of Hawaii with a Bachelor of Business Administration in Accounting. Upon graduation, he joined the firm of Kee & Chan, CPA's, a local firm in Honolulu. As a staff accountant, Steven was responsible for preparing financial statements as well as tax returns. After completing studies under audit and tax managers. Steven joined another local firm as a staff accountant. At around that time he became a member of Hawaii Society of CPAs and American Institute of CPAs. As a result of his diligence, hard work, and significant contributions to the firm, Steven became a Hawaii Association of Public Accountants partner. The firm became known as Lee, Kim, & Lee, CPA's. Three years later, Steven started his own practice at Ala Moana Pacific Center. He has worked with clients in retail, wholesale, manufacturing, food establishments, insurance, construction, real estate, travel agencies, and various professional services. While growing his practice to over 100 business clients and 500 tax returns a year, Steven also took time to venture into various businesses in Honolulu, Maui, Big Island, and in Tennessee. 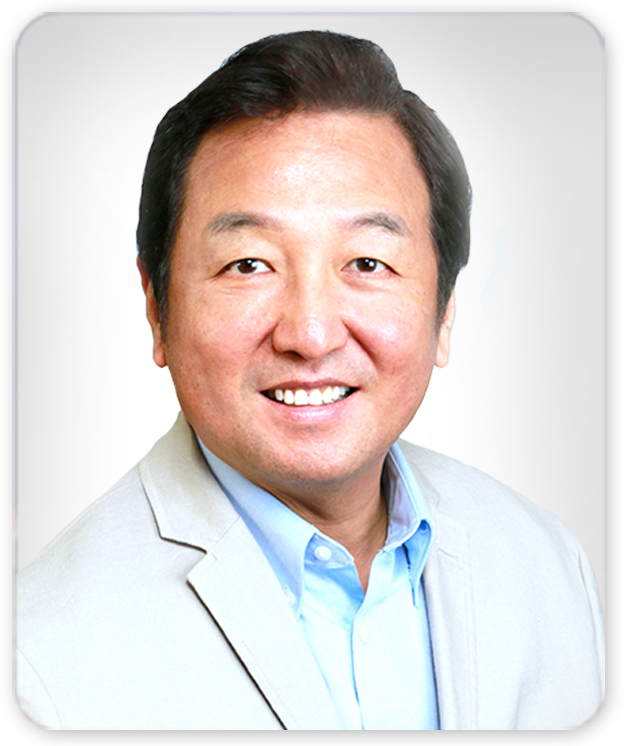 This business experience will give added dimension to Steven Lee, CPA's expertise in taxes and accounting.